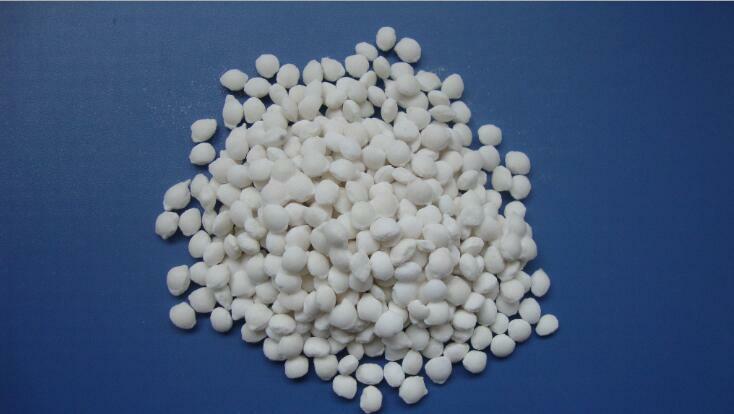 Spherical environmental protection snowmelt agent is purified by Industrial Salt and high-efficiency anti-rust agent mixture, the granulation process. It has the characteristics of good fluidity, quick thawing speed, good thawing effect, wide application and good economy, which can effectively reduce the corrosiveness of deicing salt on pavement. Looking for ideal Snow Thawing Salt Manufacturer & supplier ? We have a wide selection at great prices to help you get creative. All the Ice Melting Salt are quality guaranteed. 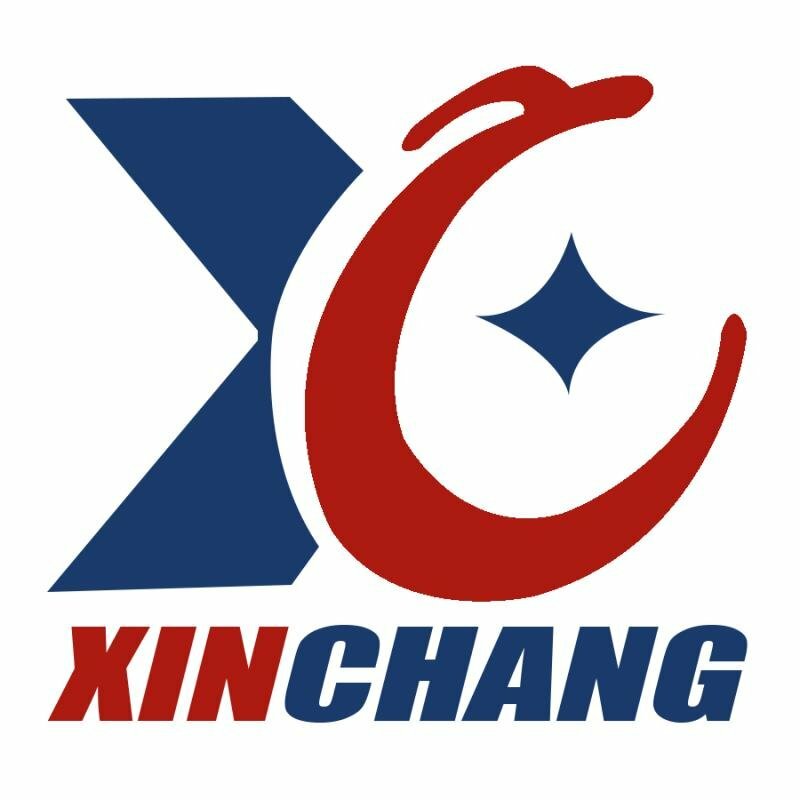 We are China Origin Factory of Calcium Chloride Road Salt. If you have any question, please feel free to contact us.